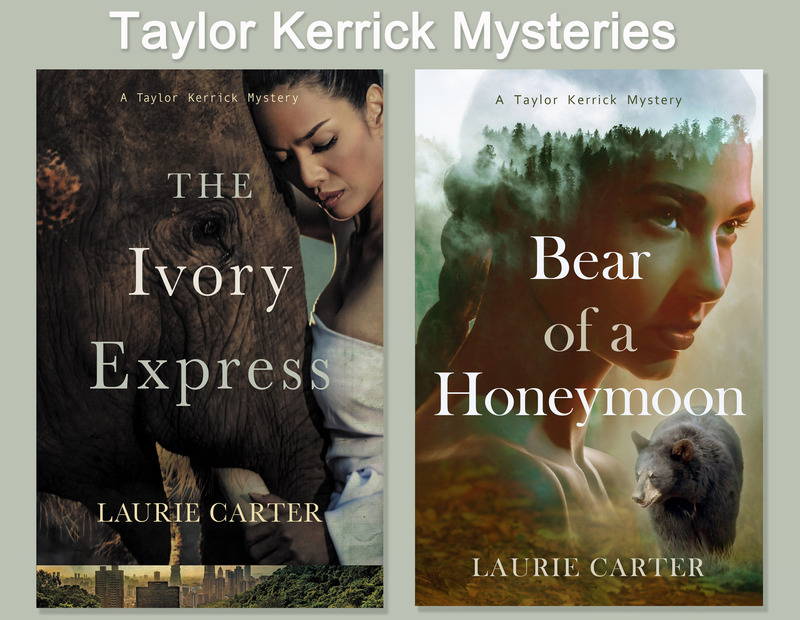 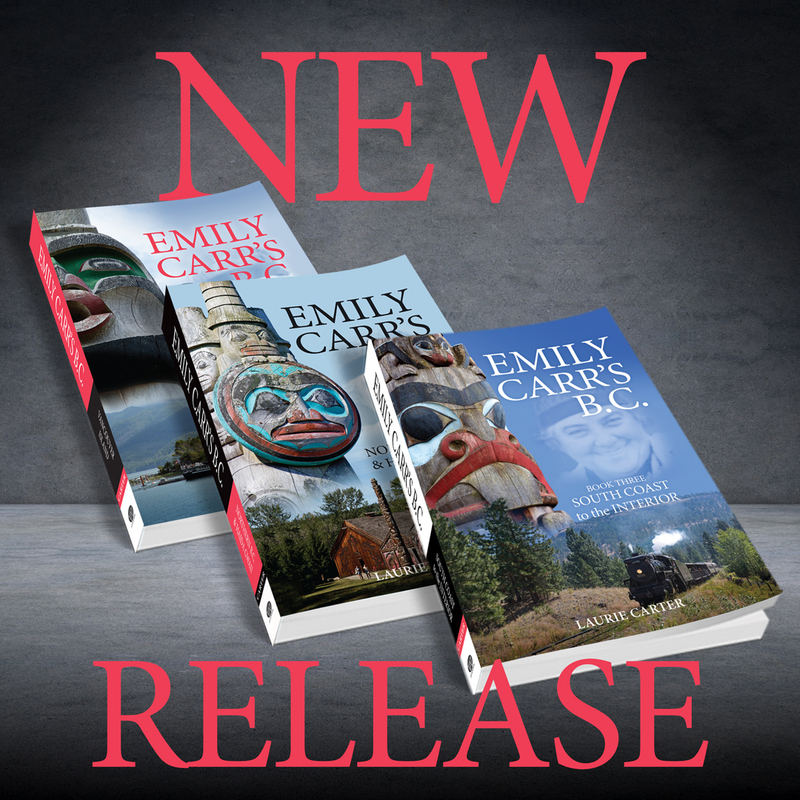 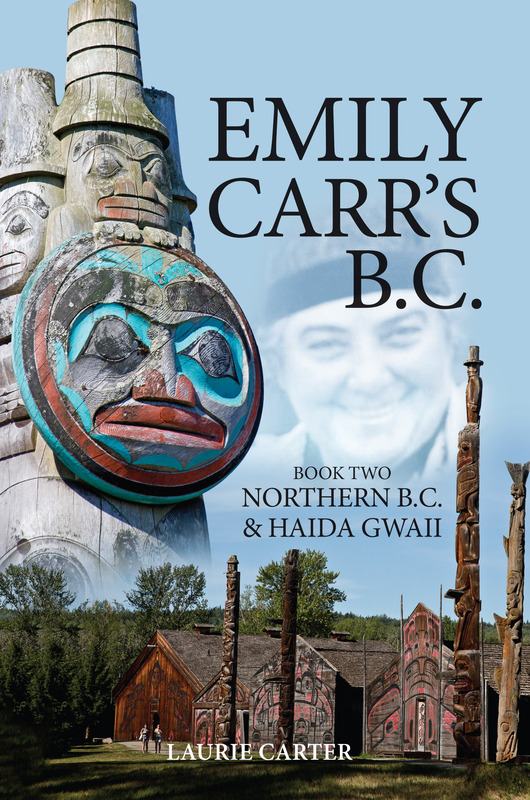 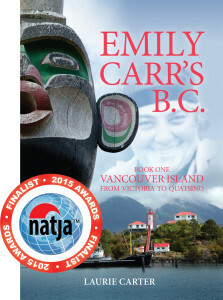 The final volume of Laurie Carter’s groundbreaking trilogy, Emily Carr’s B.C., presents the culmination of a journey far beyond anything Carter ever imagined when she set out to explore the landscapes, historical environment, and First Nations traditions that shaped an icon. 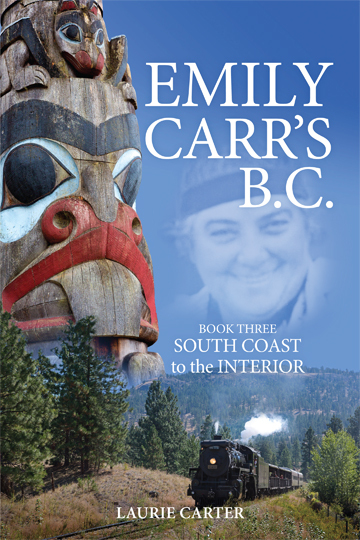 Author and artist Emily Carr led a merry chase to some of the best-loved destinations and remotest outposts of the province, revealing her character and motivation every step of the way. Wherever this epic traveller (and her trusty canine companions) ventured, Carter was determined to follow. 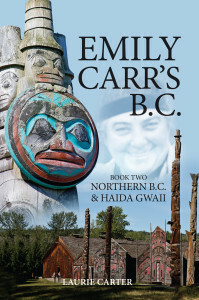 Book three traces the Vancouver years; forays to the Cariboo, Shuswap, Thompson, Sunshine Coast, Fraser Canyon, and Okanagan Valley; concluding with what we know today as the Sea-to-Sky corridor, Carr’s last great expedition.